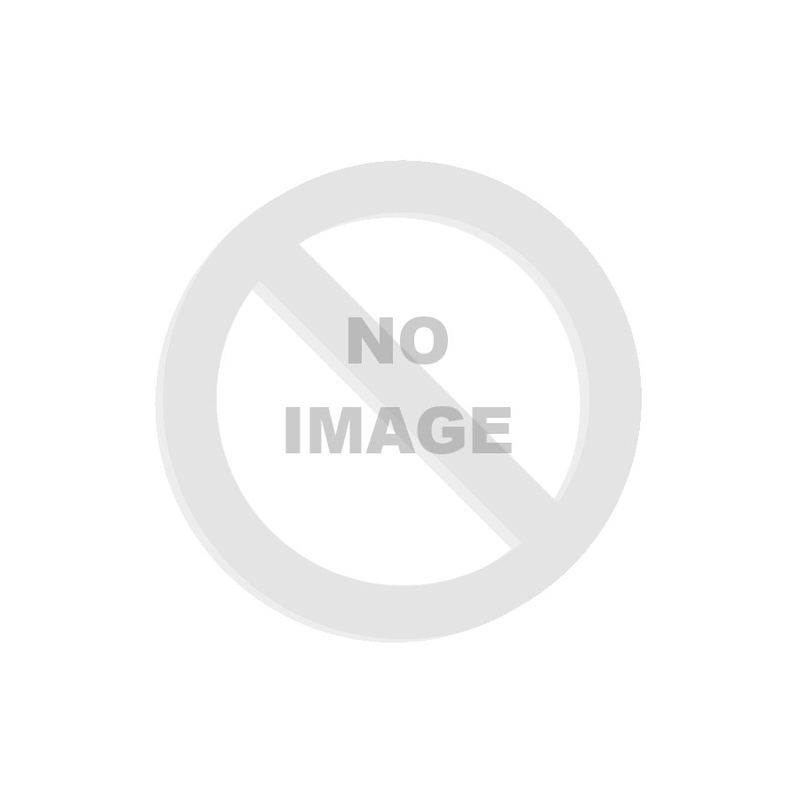 UNISPORT is a slightly mineralized hypotonic sports drink. Among our athletes it is the best-selling liquid concentrate and from it you can prepare 70 litres of the popular sports drink. Those interested can choose from many flavours and two package sizes of 500 ml or 1000 ml. 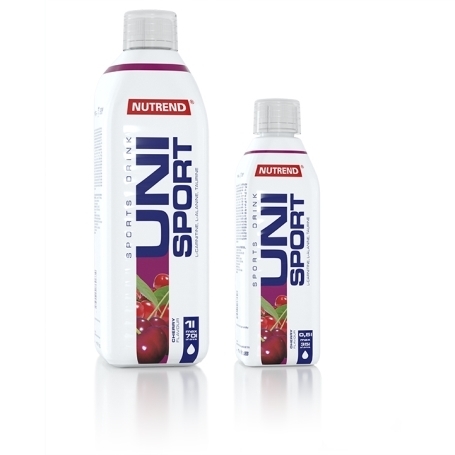 UNISPORT is enriched with functional substances, such as L-carnitine, L-alanine and taurine. It is especially suitable for athletes and people with physical burdens, for effective hydration and the completion of necessary minerals. 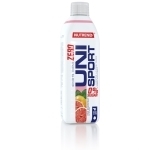 UNISPORT is also offered without sugar and this variant is called UNISPORT ZERO. 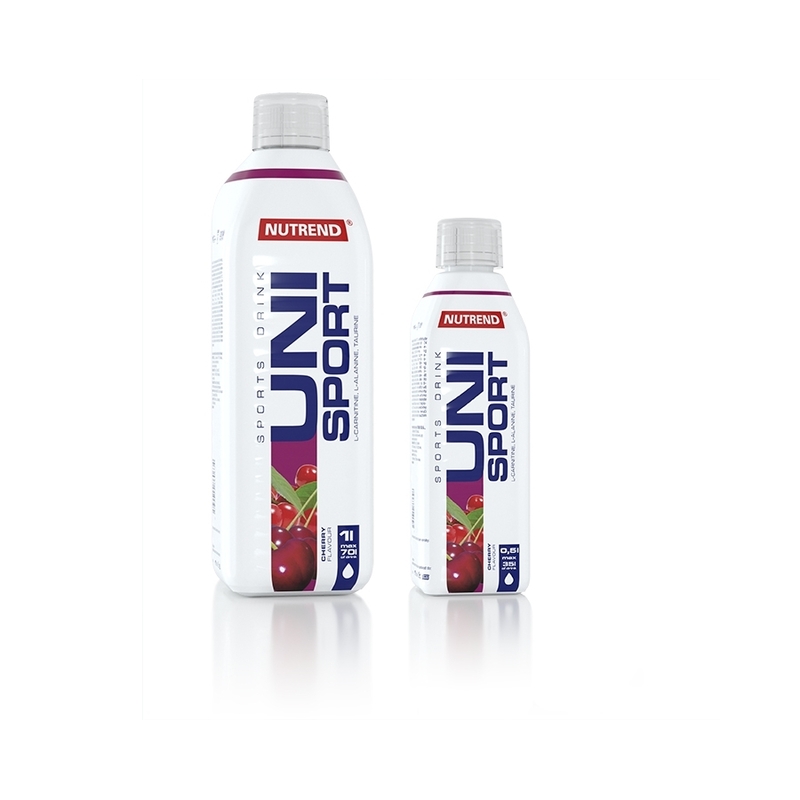 Unlike isotonic drinks, which are designed specifically for situations with extreme physical and thermal demands and can form only a very small part of the fluid intake during the day, UNISPORT is hypotonic and thereby allows virtually unlimited consumption, both before and during a physical workout, but also in the recovery period. Use: For accurate drink preparation use the enclosed measuring cup. Never store the ready-made beverage longer than 24 hours. 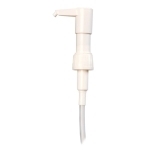 Once opened, store and a temperature that does not exceed 25 °C and use within 3 months. Possible sediment should not be deemed a fault! 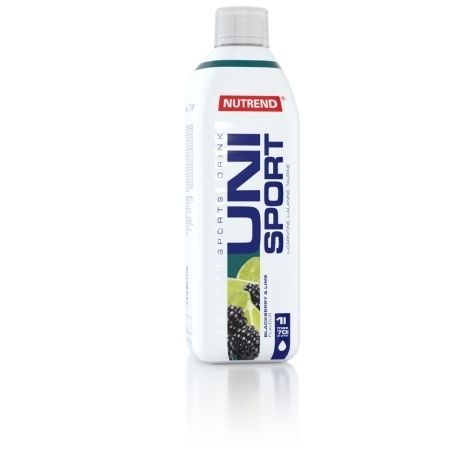 UNISPORT intended for: body rehydration during any physical activity of low to medium intensity. Recommended dosage: 10 ml of concentrate into 600-700 ml of pure water. Drink a maximum of 50 ml of concentrate daily. Warning: Concentrate for preparation of flavoured non-alcoholic beverage, with sugars and sweeteners. Not intended for children, pregnant or nursing women. Keep out of reach of children! 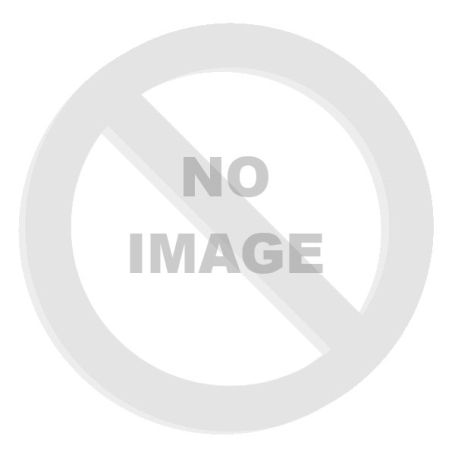 Store in a dry place at a temperature that does not exceed 25 °C and away from direct sunlight. Do not freeze. The producer is not liable for any damage caused by improper use and storage. Blackcurrant: sugar, acidity regulator citric acid, blackcurrant emulsion (flavouring, colouring agents E 122 - may adversely affect the activity and attention in children and E 133), water, sodium chloride, magnesium gluconate, taurine, L-carnitine, L-alanine, sweetener acesulfame K, monopotassium phosphate, sweetener sucralose, preservatives potassium sorbate and sodium benzoate. Cherry: sugar, acidity regulator citric acid, water, flavouring, sodium chloride, magnesium gluconate, taurine, L-carnitine, L-alanine, sweetener acesulfame K, monopotassium phosphate, sweetener sucralose, colouring agent E 122 - may adversely affect the activity and attention in children, preservatives potassium sorbate and sodium benzoate. Mixfruit: sugar, acidity regulator citric acid, emulsion tropic (sunflower oil, flavouring, colouring agents E 160a, E 160e), water, sodium chloride, magnesium gluconate, taurine, L-carnitine, L-alanine, sweetener acesulfame K, monopotassium phosphate, sweetener sucralose, preservatives potassium sorbate and sodium benzoate. White grapefruit: sugar, grapefruit emulsion (sunflower oil, flavouring), acidity regulator citric acid, water, sodium chloride, magnesium gluconate, taurine, L-carnitine, L-alanine, sweetener acesulfame K, monopotassium phosphate, sweetener sucralose, flavouring naringin, preservatives potassium sorbate and sodium benzoate. Blackberry + lime: sugar, acidity regulator citric acid, water, flavouring, sodium chloride, magnesium gluconate, taurine, L-carnitine, L-alanine, sweetener acesulfame K, monopotassium phosphate, sweetener sucralose, colouring agent E 122 - may adversely affect the activity and attention in children, preservatives potassium sorbate and sodium benzoate. Mixberry: sugar, acidity regulator citric acid, water, sodium chloride, magnesium gluconate, taurine, L-carnitine, L-alanine, sweetener acesulfame K, monopotassium phosphate, sweetener sucralose, flavouring, colouring agent E 122 - may adversely affect the activity and attention in children, preservatives potassium sorbate and sodium benzoate. Elderflower: sugar, acidity regulator citric acid, flavouring, water, sodium chloride, magnesium gluconate, taurine, L-carnitine, L-alanine, sweetener acesulfame K, monopotassium phosphate, sweetener sucralose, preservatives potassium sorbate and sodium benzoate, colouring agent E 102 - may adversely affect the activity and attention in children. Raspberry + cranberry: sugar, acidity regulator citric acid, water, flavouring, sodium chloride, magnesium gluconate, taurine, L-carnitine, L-alanine, sweetener acesulfame K, monopotassium phosphate, sweetener sucralose, preservatives potassium sorbate and sodium benzoate, colouring agent E 122 - may adversely affect the activity and attention in children. Mojito: sugar, acidity regulator citric acid, water, flavouring, sodium chloride, magnesium gluconate, taurine, L-carnitine, L-alanine, sweetener acesulfame K, monopotassium phosphate, sweetener sucralose, preservatives potassium sorbate and sodium benzoate, colouring agents E 104 – may adversely affect the activity and attention in children and E 133. Pink grep: sugar, acidity regulator citric acid, pink grapefruit emulsion (flavouring, colouring agents E 124 and E 110 - may adversely affect the activity and attention in children), water, sodium chloride, magnesium gluconate, taurine, L-carnitine, L-alanine, sweetener acesulfame K, monopotassium phosphate, sweetener sucralose, flavouring naringin, preservatives potassium sorbate and sodium benzoate. Peach + maracuja: sugar, acidity regulator citric acid, water, sodium chloride, magnesium gluconate, taurine, flavouring, L-carnitine, L-alanine, sweetener acesulfame K, monopotassium phosphate, sweetener sucralose, preservatives potassium sorbate and sodium benzoate, colouring agent E 102 - may adversely affect the activity and attention in children. Lemon: sugar, lemon emulsion (sunflower oil, flavouring, colouring agent E 161b), acidity regulator citric acid, water, sodium chloride, magnesium gluconate, taurine, L-carnitine, L-alanine, sweetener acesulfame K, monopotassium phosphate, sweetener sucralose, preservatives potassium sorbate and sodium benzoate. Orange: sugar, acidity regulator citric acid, orange emulsion (sunflower oil, flavouring, colouring agents E 160a, E 160e, E 161b), water, sodium chloride, magnesium gluconate, taurine, L-carnitine, L-alanine, sweetener acesulfame K, monopotassium phosphate, sucralose sweetener, preservatives potassium sorbate and sodium benzoate. Bitter lemon: sugar, acidity regulator citric acid, emulsion bitter lemon (flavouring, colouring agents E 102 and E 110 - may adversely affect the activity and attention in children), water, sodium chloride, magnesium gluconate, taurine, L-carnitine, L-alanine, sweetener acesulfame K, monopotassium phosphate, sweetener sucralose, preservatives potassium sorbate and sodium benzoate, colouring agent E 102 - may adversely affect the activity and attention in children. Green tea - lemon: sugar, acidity regulator citric acid, water, sodium chloride, emulsion lemon (sunflower oil, flavouring, colouring agent E 161b), magnesium gluconate, taurine, colouring agent caramel, L-carnitine, L-alanine, sweetener acesulfame K, monopotassium phosphate, sweetener sucralose, preservative potassium sorbate, flavouring, preservative sodium benzoate. Pineapple: sugar, pineapple emulsion (flavouring, colouring agents E 102 and E 110 – may adversely affect the activity and attention in children), acidity regulator citric acid, water, sodium chloride, magnesium gluconate, taurine, L-carnitine, L-alanine, sweetener acesulfame K, monopotassium phosphate, sucralose sweetener, preservatives potassium sorbate and sodium benzoate. Forest strawberry: sugar, acidity regulator citric acid, water, flavouring, sodium chloride, magnesium gluconate, taurine, L-carnitine, L-alanine, sweetener acesulfame K, monopotassium phosphate, sweetener sucralose, colouring agent E 122 - may adversely affect the activity and attention in children, preservatives potassium sorbate and sodium benzoate.